Circle Furniture - Natural Latex Mattress Store Acton MA. Circle Furniture is a full service interior design and home furnishings resource which was established over 60 years ago. Their mission is to turn customers wants and desires into a fully functional reality. 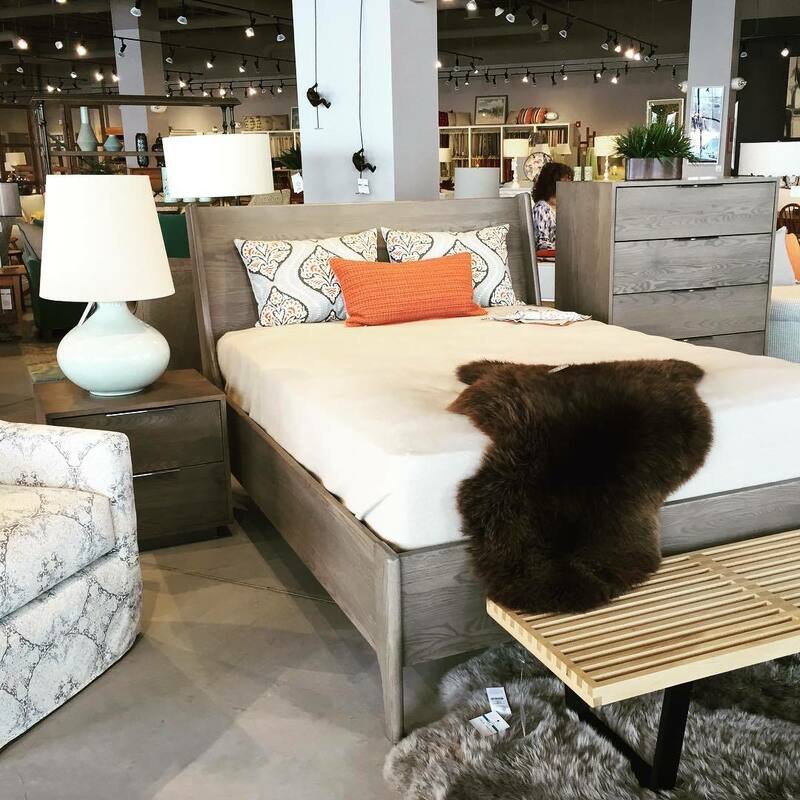 Circle Furniture has expanded over the years with six different store locations throughout Massachusetts. Their showrooms can be found across the state in areas such as Acton, Boston, Cambridge, Framingham, Middleton, and Pembroke. Circle Furniture offers a contemporary and traditional selection of home furnishing products, where customers can choose from several styles, fabrics, colors, finishes, and sizes. In addition, Circle Furniture features a set of products that they can confidently say were made with care and with respect to the environment. In addition, almost all of their products are fire retardant free, making them safe for your homes and for the environment. 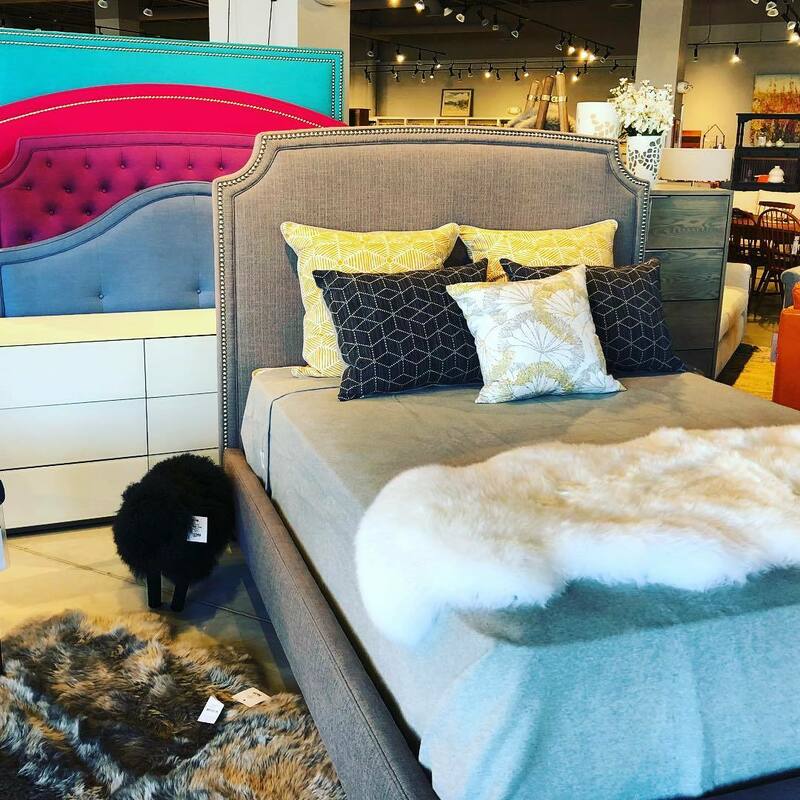 Their product collection features various furniture for all areas of your home, including the bedroom, dining room, living room, home office, and outdoor patio. Many of their furniture pieces have been produced with locally sourced hardwood. Their living and dining room furniture collection offers loveseats, sofas, dining table and chair sets, as well as rugs and other accessories. For the home office, Circle Furniture features various desks and office chairs as well as bookcases. 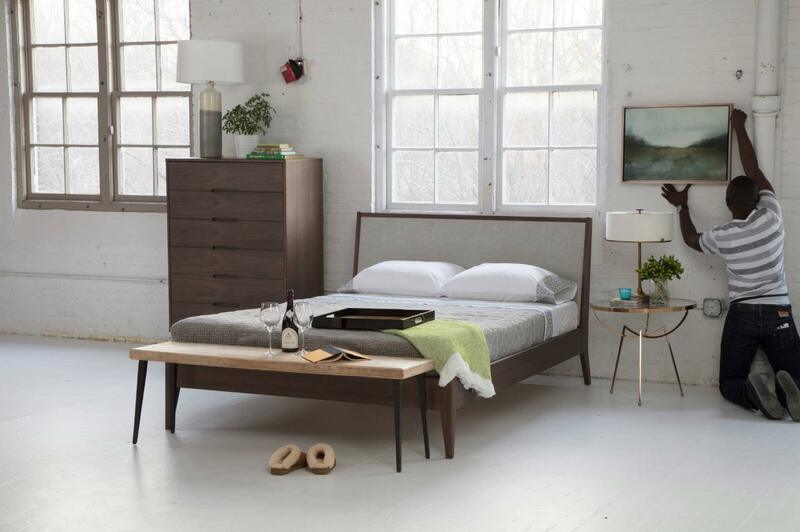 For the bedroom, Circle Furniture offers a wide selection of bed frames for both adults and children, as well as storage systems such as dressers, nightstands, and armoires. They also offer a wide selection of luxurious organic latex mattresses. 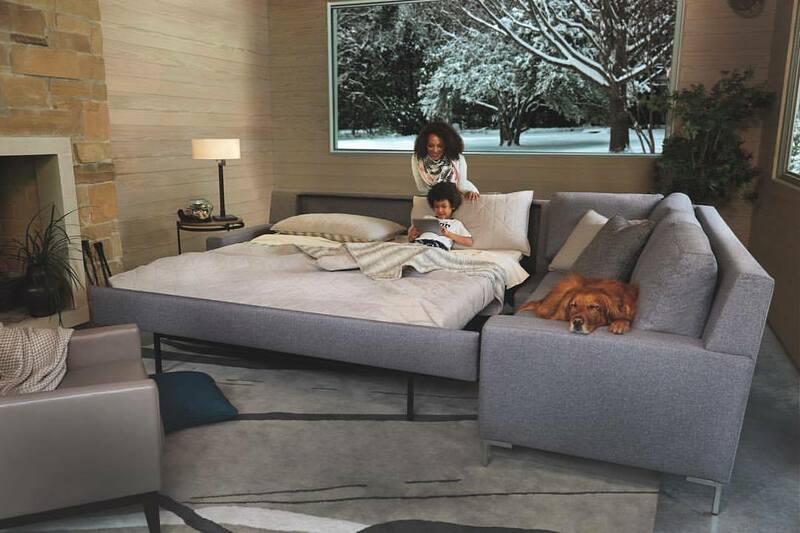 Their latex mattresses have been produced with an all natural material known as Talalay latex. Their latex mattresses with Vita Talalay inside are available at various densities, ranging from firm to plush. The latex mattresses are also available in various sizes which can be customized to suit the needs of every individual. All of their furniture and latex mattresses are unique and made-to-order. Customers can try any of their products by visiting one of their six showrooms located across Massachusetts, which are all conveniently open 7 days throughout week. They also offer other additional services, including delivery and installation services for all furniture and latex mattress purchases, which they have earned a good reputation for due to their fast delivery times. They also offer complimentary design services, to help customers build their dream home.